For the last few years, all eyes have been on the debut film of Nandamuri Mokshagna, son of Nandamuri Balakrishna. Mokshagna underwent acting training in the currently grooming himself for his launch pad film. He had also worked as an Assistant Director under Krish for Gautamiputra Satakarni. Until recently, there are various speculations and rumours about the director who can help Mokshagna debut film. But we have an exclusive update in this regard. 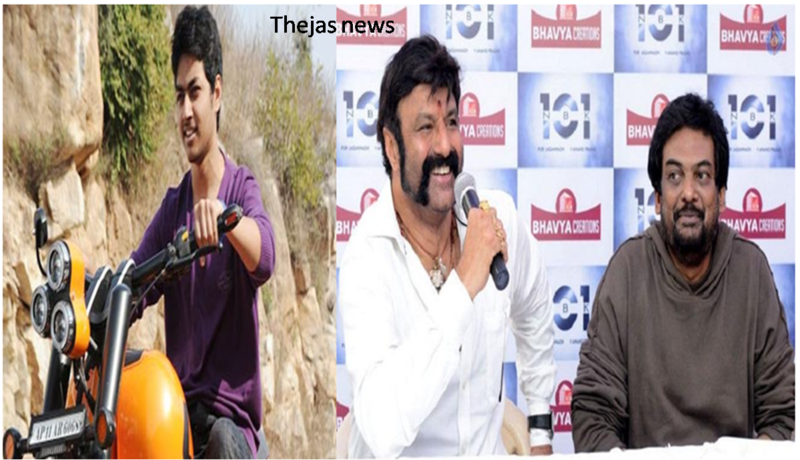 Apparently, Balakrishna has roped in Puri Jagannadh to direct Mokshagna 1st film. Discussions between Puri and Balayya are going on these days and we can expect an official announcement in close to future. Puri has a decent track record of introducing star children. He directed the first movies of star children like Ram Charan, Puneet Rajkumar, Ishan and his son Akash Puri. Can Puri, who has been on a drawback for the last few years, give a memorable debut for Mokshagna remains to be seen?.